Luton Town are to host Denham United next Wednesday evening at Kenilworth Road, home of their League Two parent club. 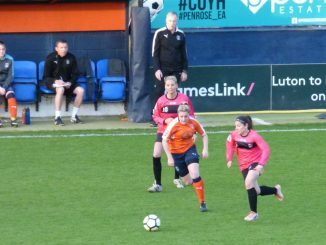 The Hatters fell to a defeat in their most recent fixture – a 4-0 loss against Leyton Orient – as they now occupy sixth place in the FAWPL South East Division 1, with three wins from their five games. Denham sit in tenth spot, taking five points from as many games, ahead of Sunday’s matches. 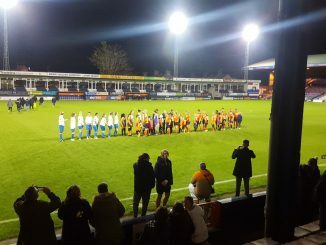 For the fixture at Kenilworth Road, admission is free with entry through the press gate and the turnstile on Maple Road bridge, while there is limited but free parking in Maple Road car park.